What it is: A home inspection is an independent, third-party evaluation of a home's structure, systems and features. The inspector will look for potential problems or deficiencies on the property. Why you need it: A proper inspection ensures the home is safe to live in and a good long-term investment for your household. When it happens: Home inspections generally occur after the seller has accepted your bid but before closing day. This gives you the opportunity to withdraw your offer, should there be any major issues with the property. What's covered: A home inspection includes the roof, foundation, insulation, appliances, HVAC systems, plumbing, electrical systems and more. How you're involved: You are not required to be on-site, but it's in your best interest to be there. The inspector can walk you through any defects he or she finds. The home inspection is designed to protect you, your family and your investment, so choose your inspector carefully. Make sure the home inspector is experienced and licensed and insured where required. And don't forgo an inspection just to save a little cash. 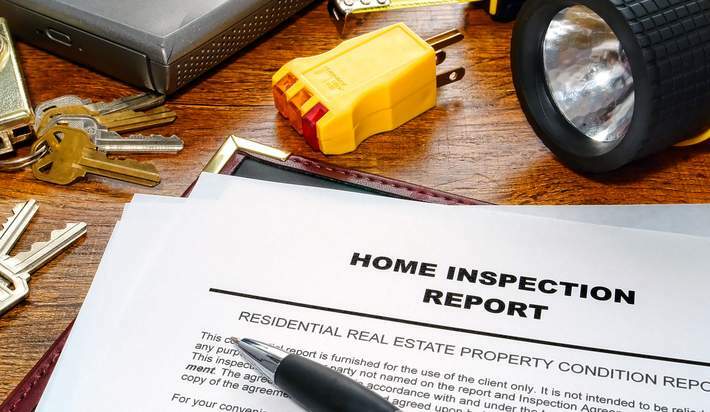 If anything, a home inspection report can give you extra leverage in negotiations.